The Cherokee Nation is one of the largest and most important of all the American Indian tribes. 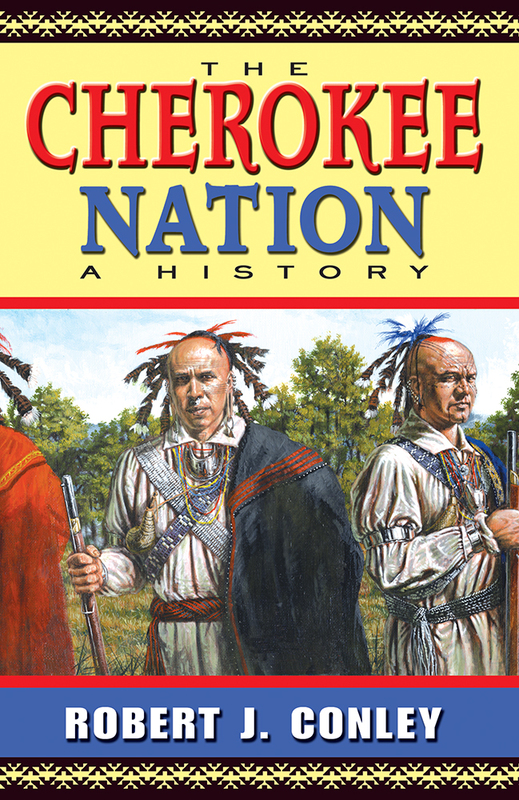 The first history of the Cherokees to appear in over four decades, this is also the first to be endorsed by the tribe and the first to be written by a Cherokee. Robert Conley begins his survey with Cherokee origin myths and legends. He then explores their relations with neighboring Indian groups and European missionaries and settlers. He traces their forced migrations west, relates their participations on both sides of the Civil War and the wars of the twentieth century, and concludes with an examination of Cherokee life today. Conley provides analyses for general readers of all ages to learn the significance of tribal lore and Cherokee tribal law. Following the history is a listing of the Principal Chiefs of the Cherokees with a brief biography of each and separate listings of the chiefs of the Eastern Cherokees and the Western Cherokees. For those who want to know more about Cherokee heritage and history, Conley offers additional reading lists at the end of each chapter. Robert J. Conley is the author of over seventy books. He has been awarded the American Indian Festival of Words Award for 2009. The Wordcraft Circle of Native Writers and Storytellers named him Wordcrafter of the Year for 1997. Conley has won numerous Spur Awards from the Western Writers of America and was presented with the Cherokee Medal of Honor in 2000. An enrolled member of the United Keetoowah Band of Cherokees, Conley lives with his wife, Evelyn, in Norman, Oklahoma.